Meet some people who are working hard to reshape Brazil's self-image, and simplify your market entry. Always looking for a new challenge, Beatriz works with sales and lead management within EB's business development department. Conor leads the Business Development team and is one of the first points of contact for our clients. Vanessa is the Account Manager, part of the operational team, in charge of companies structuring, local compliance regulations, corporate banking finances and visas processes. EB's administrative intern. Cheerful and enthusiastic, Nayara provides much-needed support to the entire team. Reliable and highly analytical - Bassel leads the daily management operations at EB, bringing with him a great deal of international experience. Bruno is part of IT department. He is enrolled in a Computer Engineering graduation. Besides that, he usually is aware of the news concerning technology and economy world. Mateus is part of the Administrative area in Establish Brazil and he is an International Relations student. He holds a great experience in Argentina studying Spanish and has worked in the Administrative sector since 2014. Studying International Relations at Faculdades Integradas Rio Branco, she has fluency in English and Portuguese and speaks French and Spanish languages. Determined and communicative, Eduardo works with sales and lead management within EB's business development department. Maria is part of the Administrative department. Graduated in International Relations by Centro Universitário Belas Artes de São Paulo. Thayna is the lead of Business Development team. Graduated in International Relations she has worked with IR since 2014. She is in charge of our partnerships & institutional relations. Hanna is the main point of contact for our clients. Graduated in Neurocoaching from NLI - Neuroleadership International and specialized in People Management by PUC-SP. 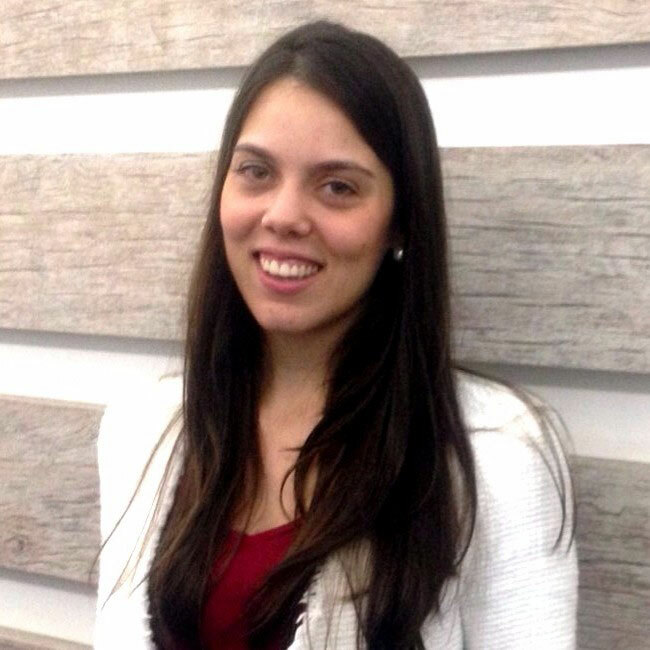 Francyne is part of the Business Development area in Establish Brazil and is an International Relations student at Faculdades Metropolitanas Unidas. Positive and enthusiastic, she deals daily with leads management, development of new partnerships and events. Felipe is part of the Administrative area in Establish Brazil, graduated in Business by Pontifícia Universidade Católica de Campinas. Dealing with finance and administrative routine he is responsible for every payment goes on time and smoothly. 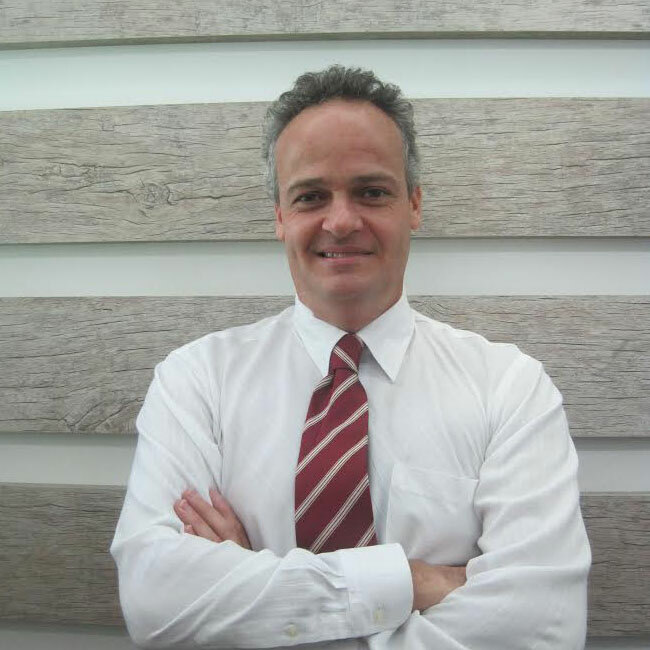 Phil's work is mainly with Establish's international projects, identifying new opportunities and further developing the company's growth. Diego is part of the Business Development team in Establish Brazil and Publicity and Advertising Student at Faculdade de Belas Artes de Sao Paulo. 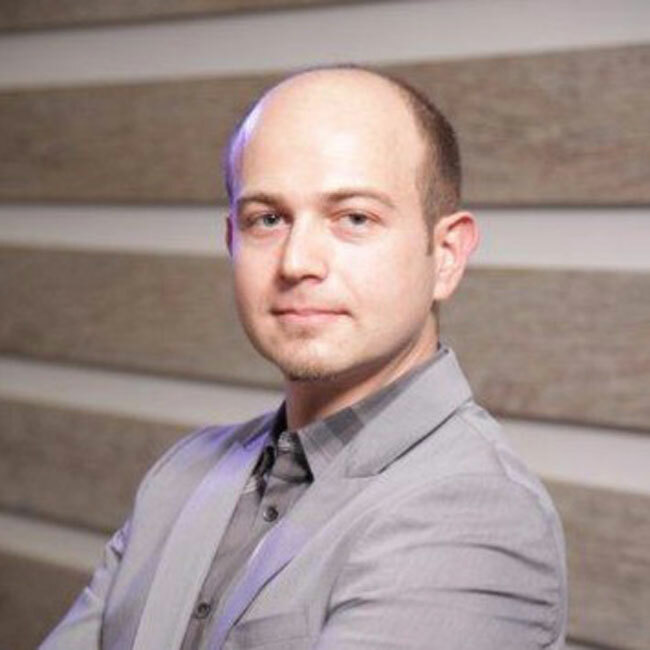 He is part of the Marketing team in charge of creating new contents. Felipe works in the IT department and studies relational databases, big data, and business intelligence. Diego oversees the company's IT department and is also the author of many of the company's operational systems. 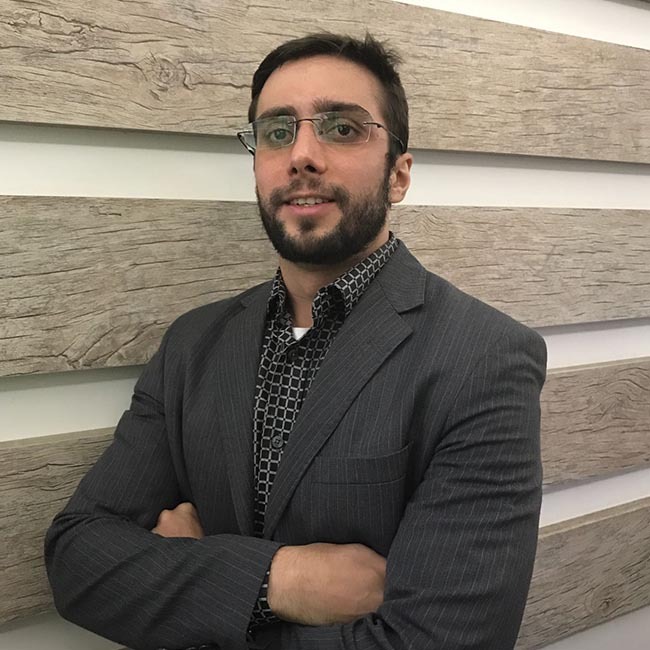 André is part of the Business Development area in Establish Brazil and is an advertising and marketing student at Pontifícia Universidade Católica de São Paulo. He works in the marketing operation with new growth strategies.